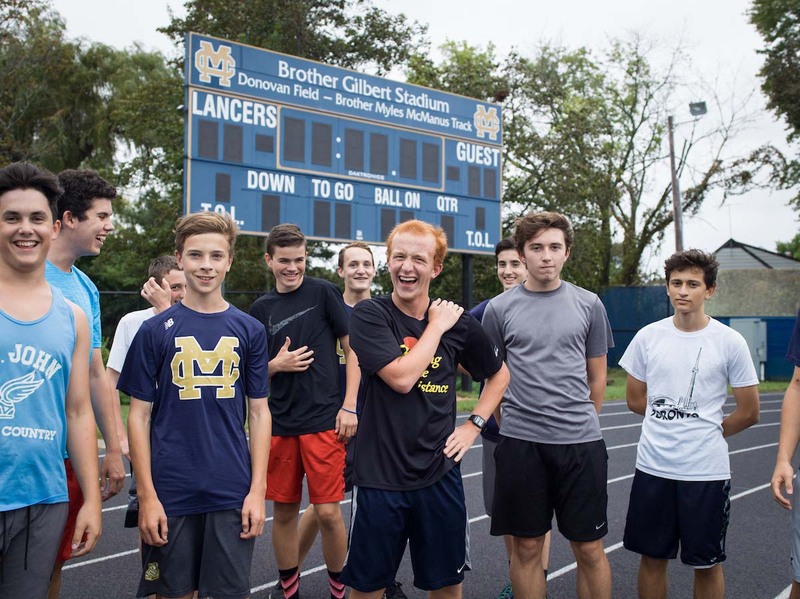 With more options than ever before in 2019, Malden Catholic is thrilled to offer a comprehensive program of summer camps, clinics, and courses for pre-high school students of diverse academic interests and athletic abilities. 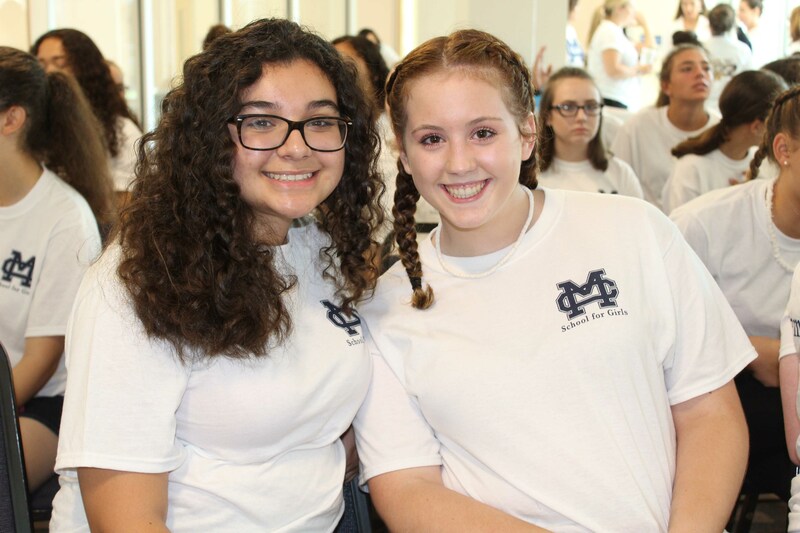 Led by our experienced teachers and coaches and conducted in our exceptional facilities, our summer offerings provide your child the opportunity to form new friendships, build useful skills, and make great summer memories here at Malden Catholic. Featuring expanded offerings for 2019! 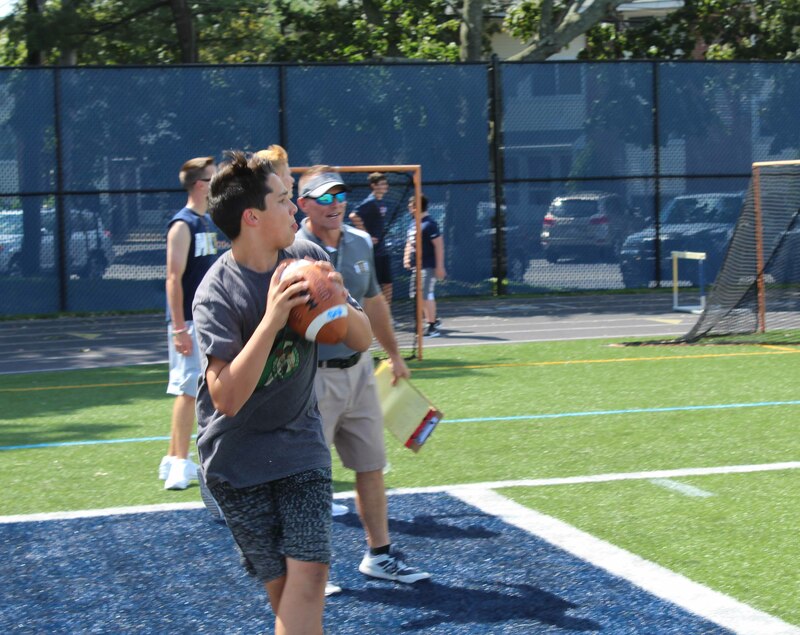 Click here to register for Malden Catholic's summer athletic camps through All Mass Camps. In addition to our camps, Malden Catholic is pleased to offer one-day clinics in football and rugby this summer. To register for our one-day football or rugby clinic, please use the form located under Summer Courses & Clinics at MC. New to Malden Catholic in 2019! 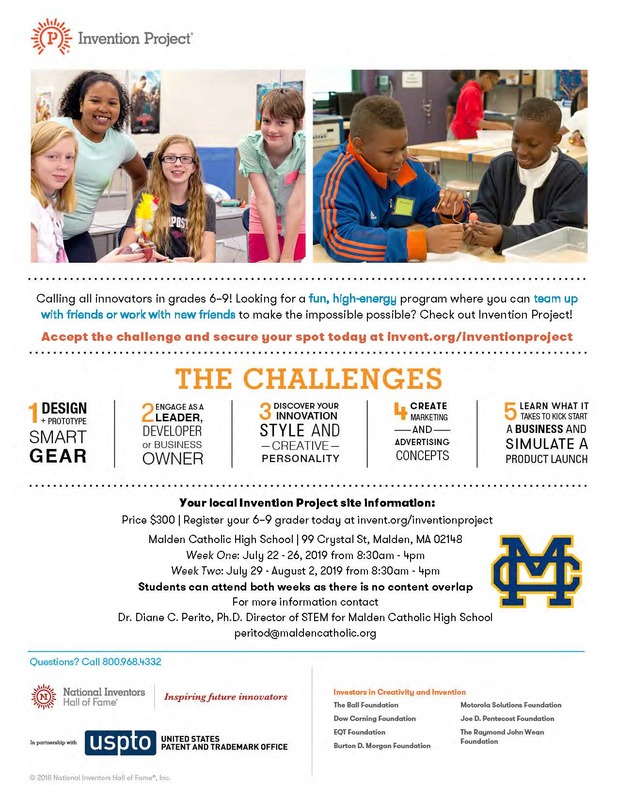 Open to all students entering grades 6-9, this summer STEM camp offers your child an immersive, high-energy opportunity to explore our state-of-the-art STEM labs through collaborative, project-based learning. Space is limited! Build a foundation for success on the High School Placement Test through this crash course in essential verbal and quantitative skills. Explore the basic principles of American trial law with coaches and student volunteers from our highly successful MASSBAR Mock Trial tournament team. Time: 9:00 a.m. - 10:45 a.m. Develop confidence in your public speaking skills through this one-week seminar based on a popular elective here at Malden Catholic. Time: 12:30 p.m. - 2:15 p.m.
Based on our signature leadership learning and training program at Malden Catholic School for Girls and taught by one of our certified girls leadership educators. Spend a fun week learning some of today's most popular dance techniques! 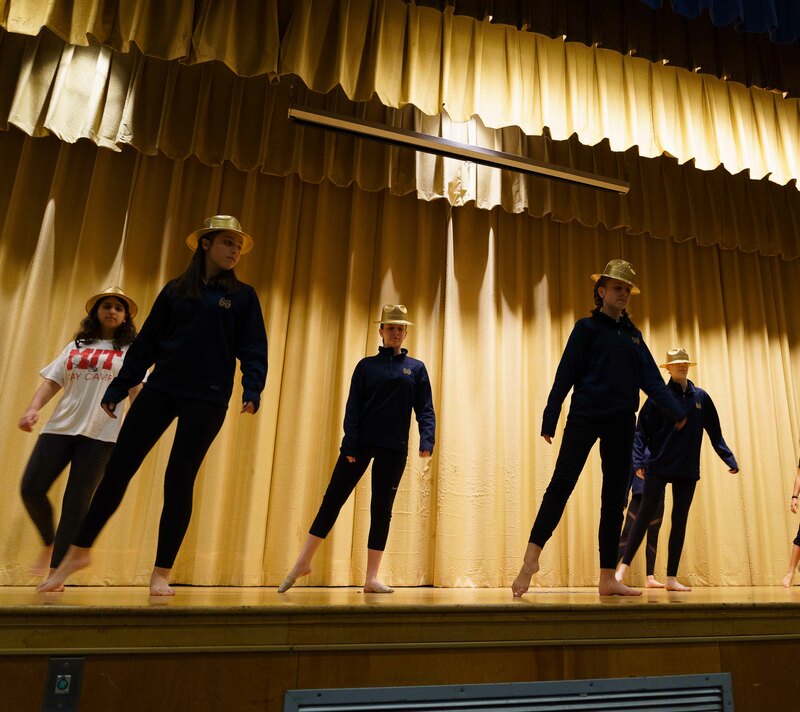 Taught by Malden Catholic faculty member and veteran dance instructor Ms. Stacie Ferreira. Save $100 when you register for both sessions of our summer dance course. Sharpen your fundamental skills and learn the basics of two of our most popular MC sports! Conducted by our experienced varsity coaches on our state-of-the-art athletic field. 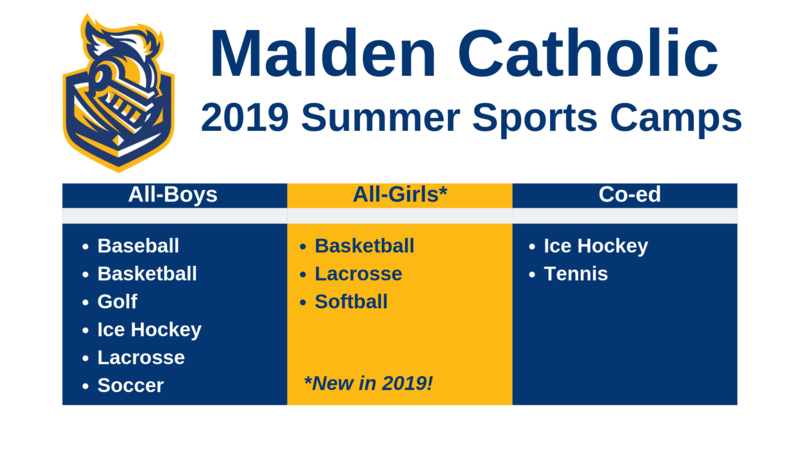 Football: Saturday, August 17, 9:00 a.m. - 11:00 a.m.
Rugby: Tuesday, July 30, 5:30 p.m. - 730 p.m.
Have questions about summer programming at Malden Catholic? Give us a call anytime!